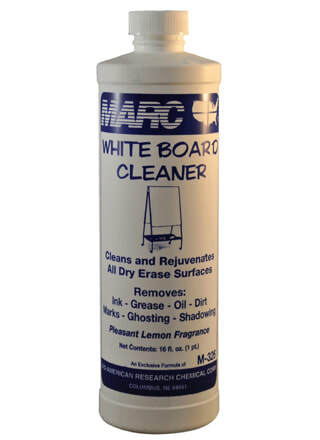 Heavy-duty formula rejuvenates dry erase surfaces. Removes grease, dirt, marks, ghosting and shadowing. Pleasant lemon fragrance.